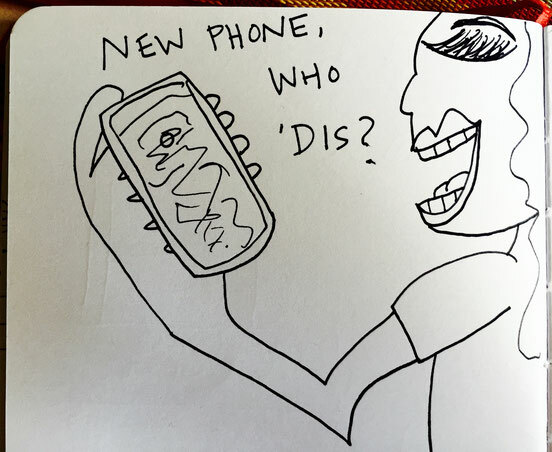 New Phone - megandraws's JimdoPage! After my Iphone became seemingly possessed by evil ghosts who froze the keyboard and/or decided it would go bonkers without me touching it- (2 common problems I hear! )- I went to the Apple Store to see about a solution. It was crazy crowded with loud teens and climbing kids who smelled of poo. I declined the 25 minute wait for a seat at the Genius Bar and looked into other options. Also, I do not have a warranty so any big repairs were sure to be costly. Conveniently, this week there was a special sale on the Google Pixel phone. I've been admiring the sleekness and amazing camera for months now. So I'm making the change! About to set up my new camera. 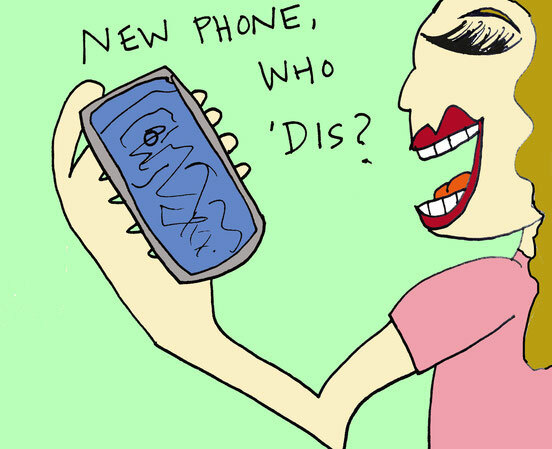 I mean, phone.... Stay tuned!